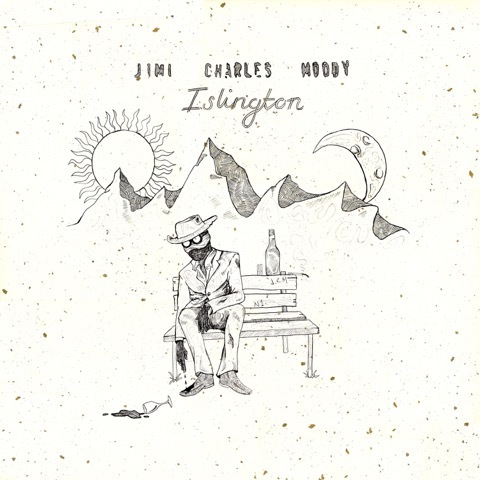 With his smouldering vocal talents, Jimi Charles Moody returns today with his latest single Death Row, marking the release of his debut EP “Islington” due out on vinyl this December. Filled with a soulful burst of charmful energy, this latest outing is more than enough to win over even the hardest of hearts with its brutal realism and soothing guitar melody lines. Throw in some strings neatly weaved amongst its rousing rhythmic bursts and you're on to a sure fire winner. "I wrote Death Row for a friend” explains Moody to Consequence Of Sound. "Sometimes, my best stuff will come when I take myself out of my own head and put myself in someone else's. There’s a lot less pressure that way”. Take a listen for yourselves below.